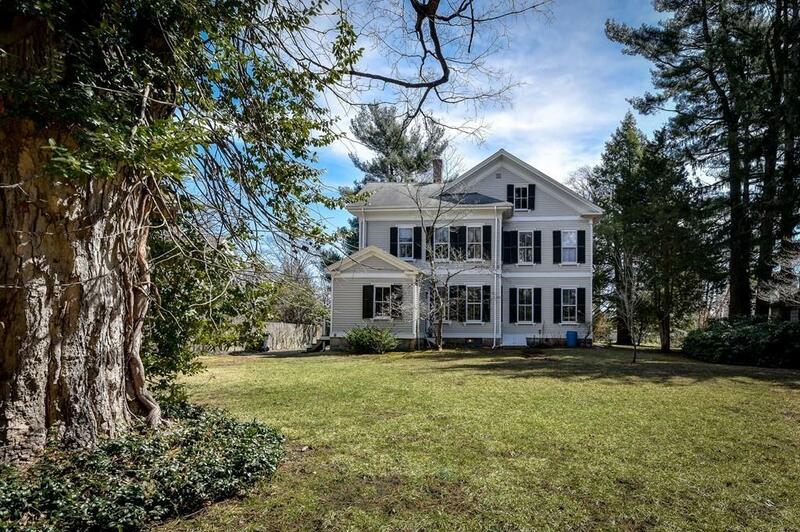 Stately c.1850 Colonial, situated on nearly 1/2 acre level lot in Precinct 1, offers lovely period detail and much potential. Wonderful high ceilings, tall windows, pine & hardwood floors and front and rear staircases. First floor includes living room with fireplace and pretty bay window with window seat, adjacent parlor/sitting room, formal dining room, large kitchen, pantry, laundry room, half bath and workshop area. Five nicely sized bedrooms and two full baths on second floor. Walk up attic. Upgrades include 12 year old roof, heating system conversion from steam to hot water system 6-7 years ago, electrical system updates 2 1/2 yrs. ago and brand new porch. 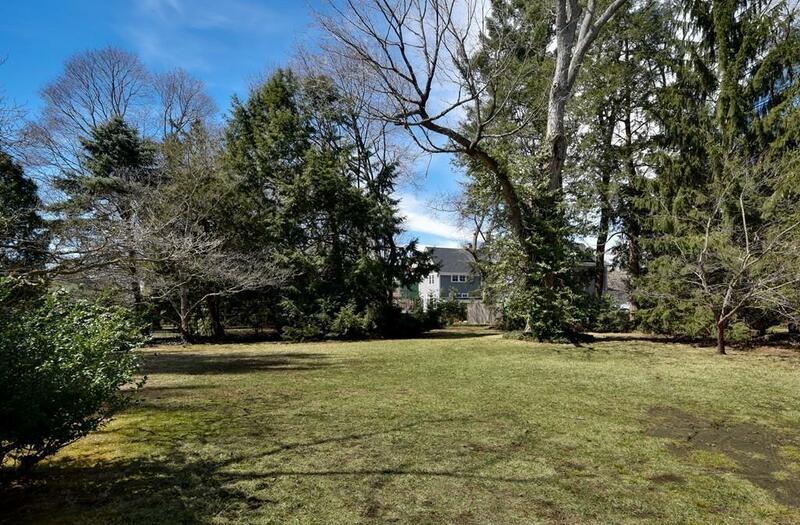 Pretty grounds with mature plantings.. Close to vibrant village center with vast array of restaurants, movie theater and shopping. Convenient to Legacy Place and trains to Boston, Prov. and NYC. Easy access to all major routes. 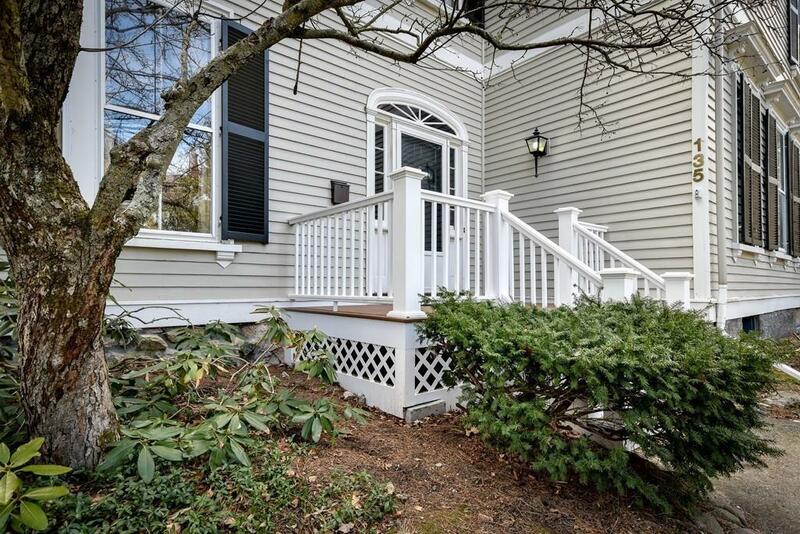 Listing courtesy of Meg Cabot of Coldwell Banker Residential Brokerage - Dedham. 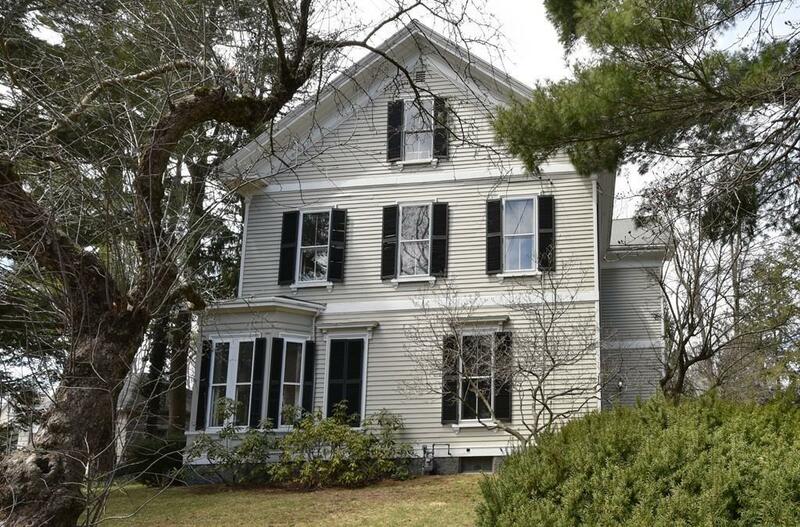 Listing provided courtesy of Meg Cabot of Coldwell Banker Residential Brokerage - Dedham.